Here’s my first project from Vanessa Mooncie’s “Sew Adorable”. I told you all how many projects I found worthwhile in this classic book and now I’ll be making making what I love best. Stay tuned! 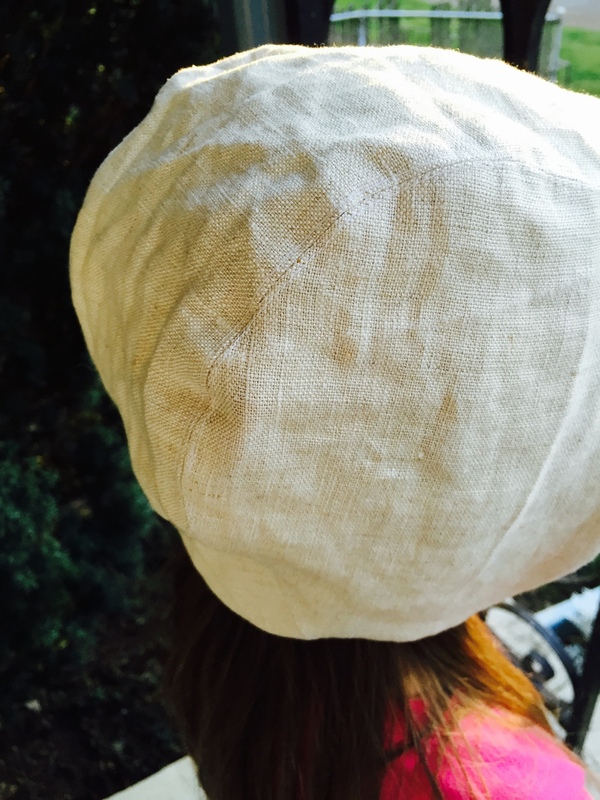 This little linen aviator is exactly what I was looking to make for my son. The size run is 1-3 years. My sweet little model is 5 and it fits her perfectly so I’ll be subtracting an inch or two away from this pattern so it fits my babe. 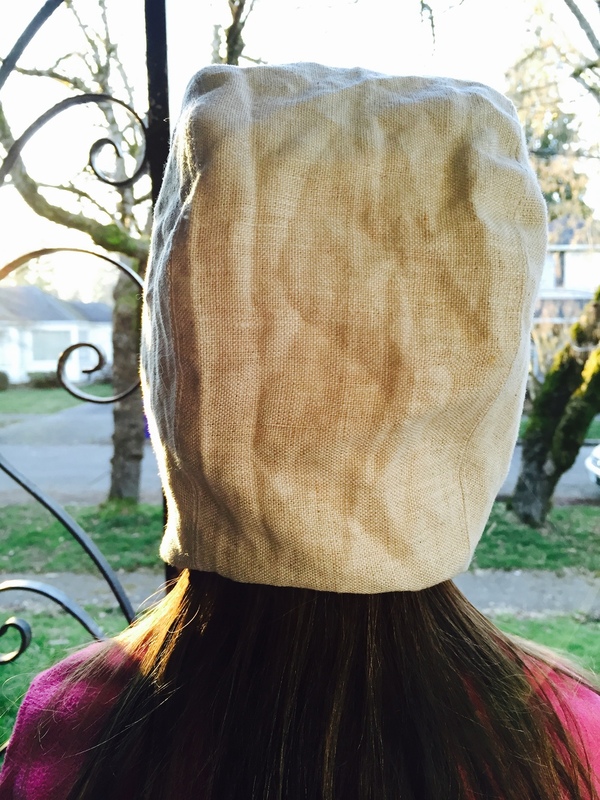 For this hat I used Robert Kaufman’s waterford linen and Michael Miller’s organic cotton sherpa. See you soon at the shop! Just In: Anna Maria Horner, Tina Givens, Alison Glass, PJ Patterns + more!